I've been seriously slacking when it comes to reading lately, mostly because when Ash sleeps on Shabbat (my exclusive reading time), I tend to nap, too. It's lonely in a quiet house, so sleeping passes the time. That being said, I've both purchased and received gobs of books over the past several months, received for review, purchased for pleasure (Jab, Jab, Jab, Right Hook by Gary Vaynerchuk and Tea: History, Terroirs, Varieties Second Edition). For review, I've received quite a few stellar picks, among them two selections from the Maggid Studies in Tanakh on the books of Joshua and Ruth. Although I haven't delved deeply and passionately into the two of them yet, I have poked around Ruth: From Alienation to Monarchy by Yael Ziegler. I swear, every time I open the book the page I land on is full of poignant, relevant goodies. These books are very much written in an academic style, and I imagine had I stayed in the world of Judaic Studies, this is the kind of book I would have written someday about Rachav (can't wait to get deeply involved in the Joshua book for this very reason). 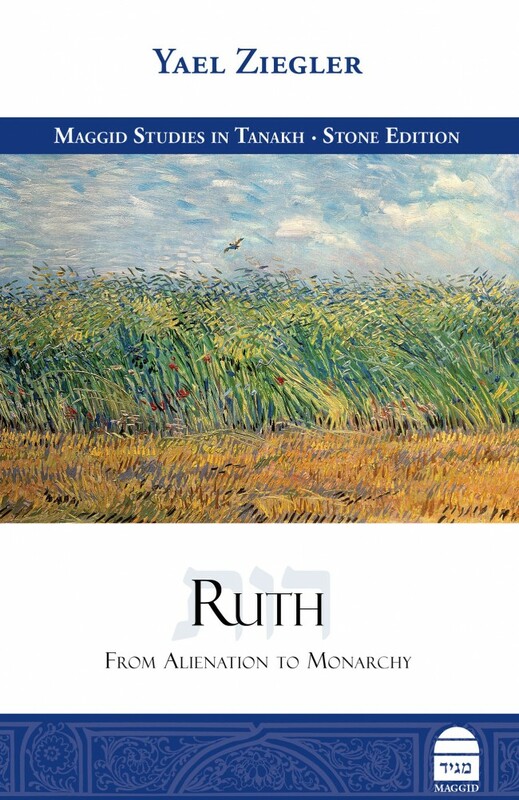 A few weeks back, during Passover, I happened upon a discussion of Ruth -- a convert, perhaps the convert of Judaism -- being a devukah, which the author describes as the "act of cleaving to another ... the very opposite of selfishness." It essentially is the perfect type of relationship, it is the relationship that Ruth shares with Naomi, with Boaz, and it is how the relationship of husband and wife is meant to be, just as it is with man and HaShem. It got me thinking about my own relationships, with HaShem and with my own husband. Am I, like Ruth, a devukah? Or am I relying too much on myself? Not out of selfishness, but out of the stubborn belief that I can do and be it all. Nearly seven months have passed and I have maintained a home, raised a child, and survived the ups and downs and injuries and pains -- on my own. Yes, I've had the support of family, friends, and my husband, but by and large, I've powered through this all upon my own shoulders. That, friends, is not being a devukah. Then, just yesterday over Shabbat, I opened up to a section about Boaz referring to Ruth as an eishet chayil ("a woman of valor"). I had zero clue where this song/poem that Jews the world over recite every Friday evening sings of the only woman in the entire Tanakh to be accorded such a title. Mr. T recently spent hours making me a paper cut of this very song/poem and sent it for our anniversary in February, a special, painstakingly created gift of something that holds a bit of a tenuous history with me. I've gone nearly seven months without hearing the words sung by my husband, and it breaks my heart every Friday night to skip over it, but who wants to sing a song about a woman of valor to herself? 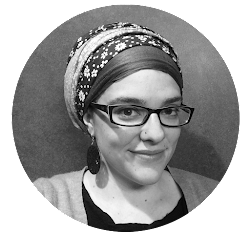 To know that Ruth, a convert like me, is a face and name behind eishet chayil, is incredibly powerful. To know that hundreds of thousands, if not millions, of Jews around the world sing a song merited by Ruth fills me with a sense of pride -- and responsibility. 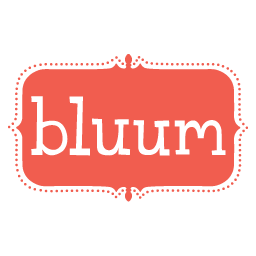 These lessons and thoughts are hyper relevant right now. Why? Ruth is read during Shavuot, which is the holiday that is coming up after the 49 days of the omer that we're in the midst of counting right now. These weeks leading from Passover to Shavuot are intense, meaningful, and meant as preparation for the giving of the Torah. I can't wait to read more in this intensely fascinating and well-written book. It's thoughtful, pulling from both academic and midrashic texts. It's perfectly balanced and, without a doubt, the perfect addition to my library!